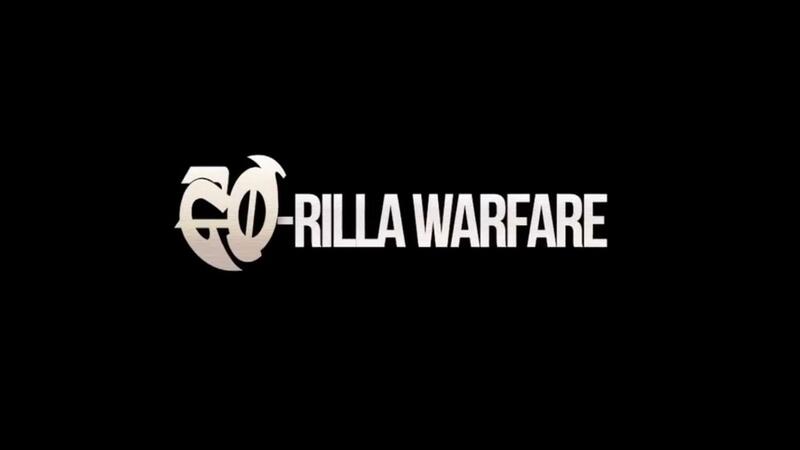 Gorilla Warfare Battle League | You Like Battle Rap Right? This battle took place December 14th, 2013 between Yodi Slim [St Louis,MO] and Lexce Babee [Milwaukee,WI]. This battle took place December 14th, 2013. The matchup is between Danny Myers [Los Angeles,CA] and BE-Z [Pontiac,MI]. This battle took place December 14th, 2013 between up-and comer Morawsha and female battle vet Phara Funeral of QOTR.